The 8 Best French Restaurants in Kansas! 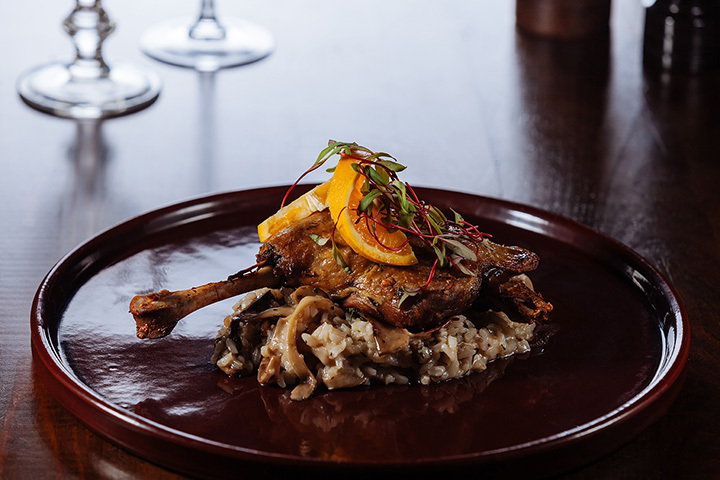 Authentic French restaurants and bistros can be found scattered throughout Kansas, where traditional cuisine is prepared by some of the most talented chefs around. For all of your French favorites, check out these eight awesome eateries in the state! The Chez Yasu French Restaurant in Topeka is the best of the best French Restaurants in Kansas. The chefs take the freshest ingredients and prepare true French cuisine in a relaxed atmosphere. The Café Bel Ami in Wichita serves time-tested, old-world French Mediterranean food prepared with the best ingredients. The food and wine lists are unforgettable. Tastus in Prairie Village is among the finest restaurants in the Kansas City area. Opened in 1980, the owners of this French cuisine restaurant have continued to perfect and indulge patrons in the best of French foods. RM 39 restaurant in Leawood is a charming restaurant serving delicious French cuisine. The chefs prepare their meals using local fare from farmers who use sustainable home-grown ingredients. The La Galette French Café & Deli in Wichita has “excellent food, great service and phenomenal deserts.” Something for everyone craving French cuisine can be found on this restaurant’s menu! The Café Provence in Prairie Village is locally owned and operated and serves the best French inspired cuisine. A Kansas French restaurant that has been named to many top-rated restaurant websites. Georges French Bistro in Wichita serves great French enthused meals and much, much more. Everything about this French restaurant has its patrons returning for more. 4 Olives in Manhattan is known for its spectacular wines and artesian cheeses. A French Mediterranean restaurant that produces award winning meals to patrons every night.